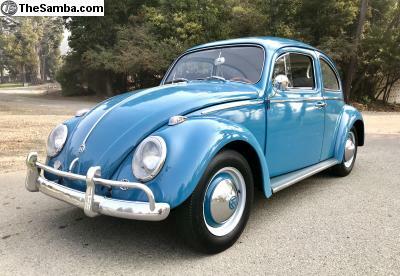 TheSamba.com :: VW Classifieds - 1961 Gulf Blue Beetle survivor from VW commercial! 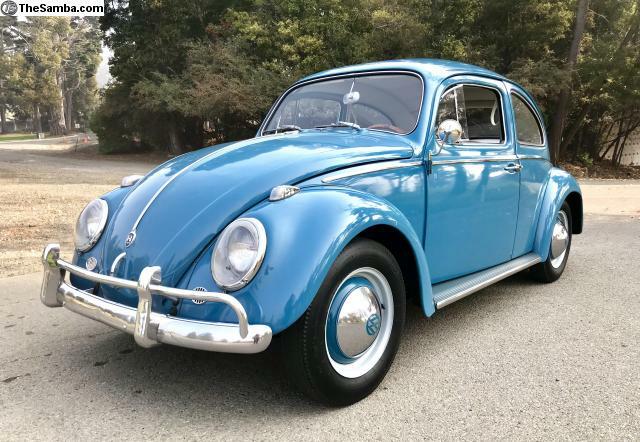 The ad for 1961 Gulf Blue Beetle survivor from VW commercial! Price: BID! has been deleted.